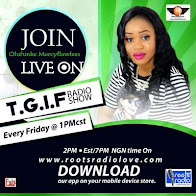 Mercyflawless Blog: Popular Nigerian comic actor, Abiodun Aremu aka Baba Sabiko, is deadNollywood actor and multi-talented broadcaster Baba Sabiko, real name Abiodun Aremu, has died. The big boss of Baba Sabiko Theatre and Comedy Group Int’l, based in Ibadan, Oyo State died on Friday April 6th and reports say his death has been announced on radio stations in Ibadan. OAP Ademola Aremu also confirmed the news and wrote on his Facebook page: I couldn’t believe it until I was at the hospital where he passed away and saw his corpse. I saw him and his wife last Friday and as usual cracked some jokes together. Abiodun Aremu, Baba Sabiko, my Surname sake; one of the best comedians in the entertainment industry. He normally called me Uncle Demoo (though far far older than me), and I would reply Ba Sab. Painful but it is well. Popular Nigerian comic actor, Abiodun Aremu aka Baba Sabiko, is deadNollywood actor and multi-talented broadcaster Baba Sabiko, real name Abiodun Aremu, has died. The big boss of Baba Sabiko Theatre and Comedy Group Int’l, based in Ibadan, Oyo State died on Friday April 6th and reports say his death has been announced on radio stations in Ibadan. OAP Ademola Aremu also confirmed the news and wrote on his Facebook page: I couldn’t believe it until I was at the hospital where he passed away and saw his corpse. I saw him and his wife last Friday and as usual cracked some jokes together. Abiodun Aremu, Baba Sabiko, my Surname sake; one of the best comedians in the entertainment industry. He normally called me Uncle Demoo (though far far older than me), and I would reply Ba Sab. Painful but it is well. Nollywood actor and multi-talented broadcaster Baba Sabiko, real name Abiodun Aremu, has died. 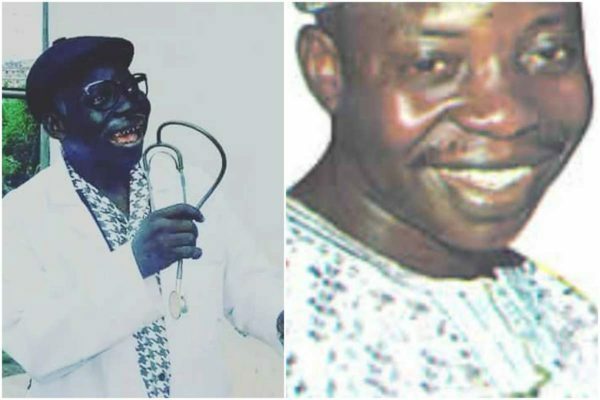 The big boss of Baba Sabiko Theatre and Comedy Group Int’l, based in Ibadan, Oyo State died on Friday April 6th and reports say his death has been announced on radio stations in Ibadan. I couldn’t believe it until I was at the hospital where he passed away and saw his corpse. I saw him and his wife last Friday and as usual cracked some jokes together. Abiodun Aremu, Baba Sabiko, my Surname sake; one of the best comedians in the entertainment industry. He normally called me Uncle Demoo (though far far older than me), and I would reply Ba Sab. Painful but it is well.